Enjoy a cheap getaway weekend with these great California weekend vacation ideas. San Diego is the perfect vacation spot, but there are many other great California weekend getaways. Check out these destinations for your family weekend vacation or romantic weekend ideas. 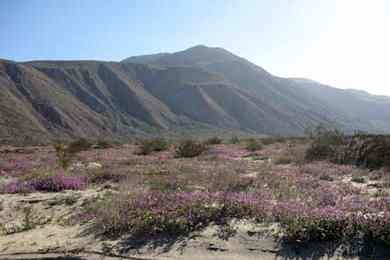 Anza Borrego makes an interesting weekend vacation. This desert state park is located in southern California about 90 minutes from San Diego or 3 hours from Los Angeles. Enjoy the desert warmth during the winter as you relax at a a local spa, or make it a cheap romantic weekend getaway as you camp in the desert. In the spring, you can enjoy the wildflower bloom and hike the Palm Canyon trail. 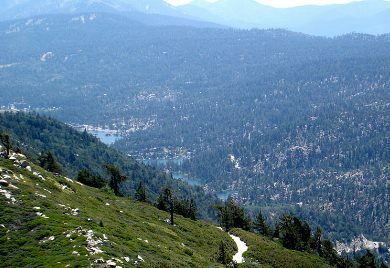 If you are looking for some fun weekend getaways, Big Bear Lake is a great choice in southern California. 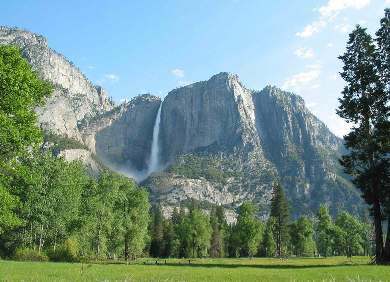 It is located about 100 miles from Los Angeles and is a popular vacation spot all year around. In the summer, you can hike, fish and relax at the lake, and in the winter, you can ski, snowboard or sled. You can rent a cabin, camp by the lake or stay in a lodge. If you are looking for romantic weekend ideas, you can't go wrong with a visit to Coronado Island in San Diego, Calif. 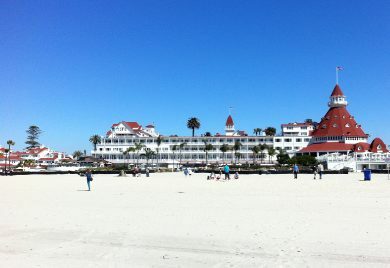 The Hotel Del is right on Coronado beach, rated one of the top 10 beaches in the world. You can walk or bike around this charming town, or take the ferry across to San Diego. May we recommend a sunset cruise on San Diego bay to top off your romantic weekend. Are you planning a family weekend vacation? You can't go wrong with Disneyland, the number one vacation destination in California. The experience is magical, and the memories will make you want to return again soon. 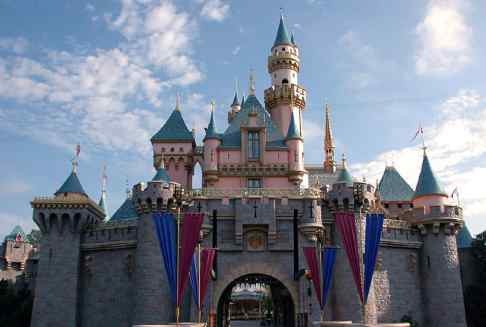 To make this a cheap getaway weekend, you will need to consider staying at one of the cheap Disneyland hotels and buying cheap Disneyland tickets. Hollywood is one of the best family weekend vacation ideas. You can enjoy a studio tour, see the Hollywood Walk of Fame, and visit nearby theme parks such as Universal Studios Hollywood and Disneyland. 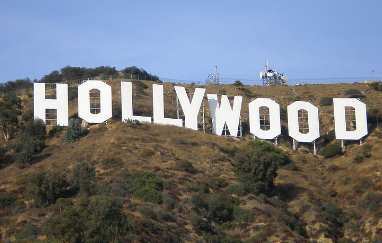 Welcome to Hollywood, where dreams are made! Lake Tahoe should be on your list of romantic weekend ideas. Located in northern California, it is the premier California vacation destination for those living in the San Francisco Bay Area. Surprise your friend with a romantic weekend trip to Tahoe. You can fly into Reno airport, just 30 minutes from Lake Tahoe. 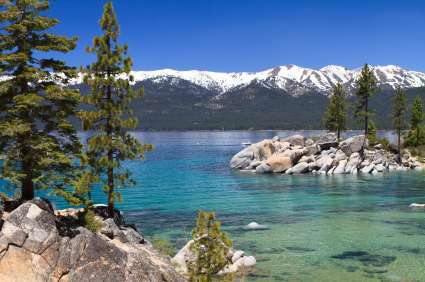 Outdoor lovers will find north shore Tahoe the best for hiking, mountain biking and river rafting , while gamblers will love the casinos at south shore, on the Nevada side. During the winter, the skiing is great! Napa Valley is one of my favorite romantic weekend ideas. 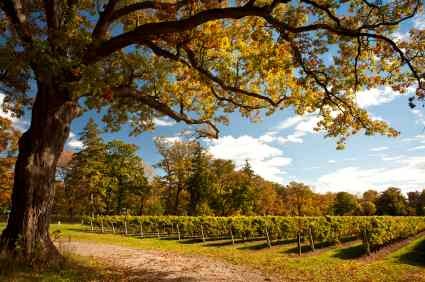 The scenery is lovely, and there are many wineries that are open for tasting. The best spa weekend getaways is a trip to Calistoga, at the northern end of Napa Valley. Treat yourselves to a couples spa and massage. It doesn't get better than this! Want more weekend vacation ideas? How about a trip to Palm Springs? 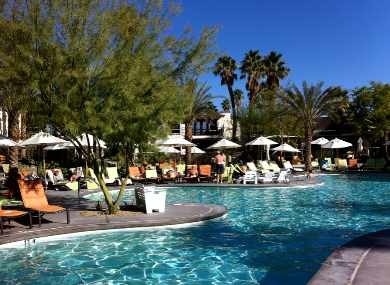 This desert resort town in about 2 hours drive from Los Angeles and San Diego. Relax in the pool at a resort, enjoy the water park, take the tram to the top of the nearby mountain, play a round of golf. Depending on your plans, this can be a great family weekend vacation or a cheap romantic weekend getaway. If you live in the San Diego area, why not enjoy a cheap getaway weekend right here in your own town? 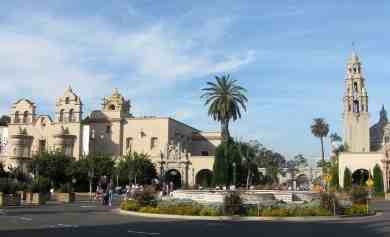 San Diego tourist attractions draw millions of visitors because our our great weather and variety of attractions. So visitors and locals should check out the best of San Diego. 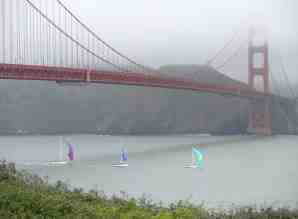 San Francisco is another one of my fun weekend getaways. There is something timeless about this city, that makes it both romantic and invigorating. Located in northern California, it is a short plane flight from other California cities. Why not book an Airbnb and spend a fun weekend in the city? If your kids love theme parks, then visit southern California theme parks for your next family weekend vacation. 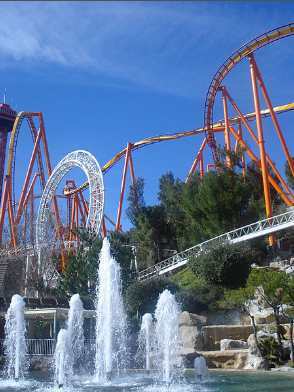 Disneyland is the best of course, but rollercoaster lovers will enjoy Six Flags. Universal Studios Hollywood with the new Harry Potter exhibit, San Diego SeaWorld, San Diego Zoo and Safari Park, Legoland and Knotts Berry Farms provide many options. Visit the most beautiful place in California for your cheap getaway weekend. Yosemite should be a place that everyone sees. You can camp to make in a cheap getaway, or for one of your romantic weekend trips, stay at the Ahwahnee hotel. We love to hike and relax. Don't forget your camera!